Most people simply attach their car key or fob onto a ring that includes home and office keys plus other assorted door openers. That means they dangle when one of them is inserted into the ignition, or else they’re jangling around in your pocket or purse. A cool solution is to get a Car Smart key case. 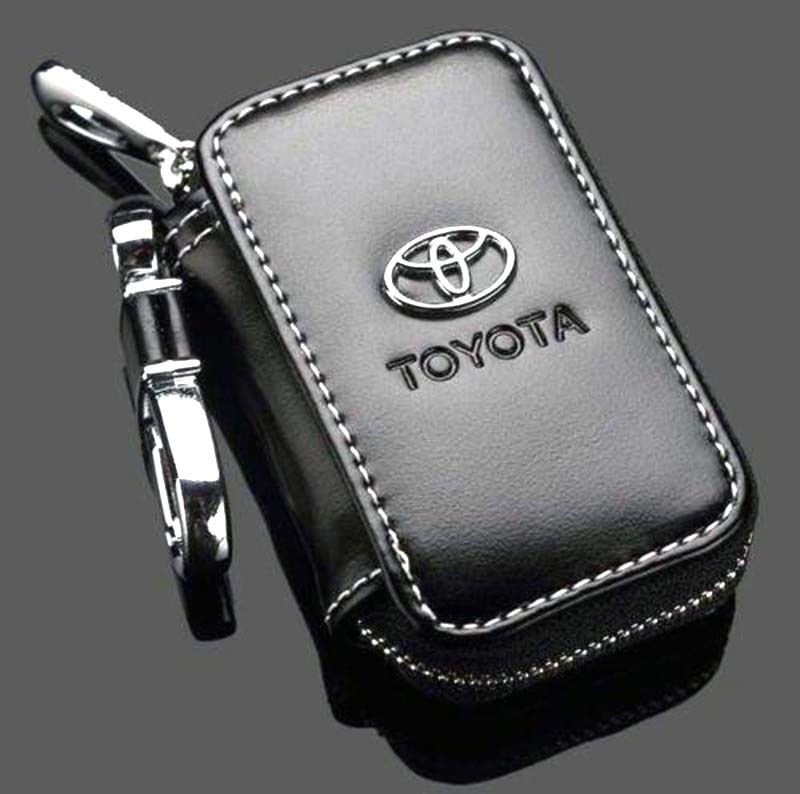 The leather holder has a fob-attachment clasp and also zips shut for storing keys or any other small items you wish to stash, such as bills, coins and flash drives. The case comes with your vehicle’s name embossed on the front (nearly every manufacturer from popular to obscure is available). Each one sells for $12 at www.gtothed.com.